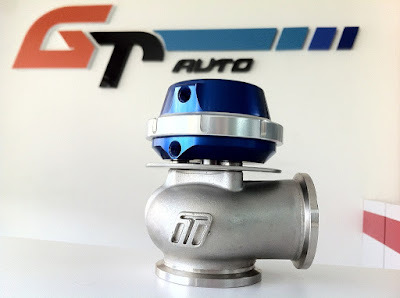 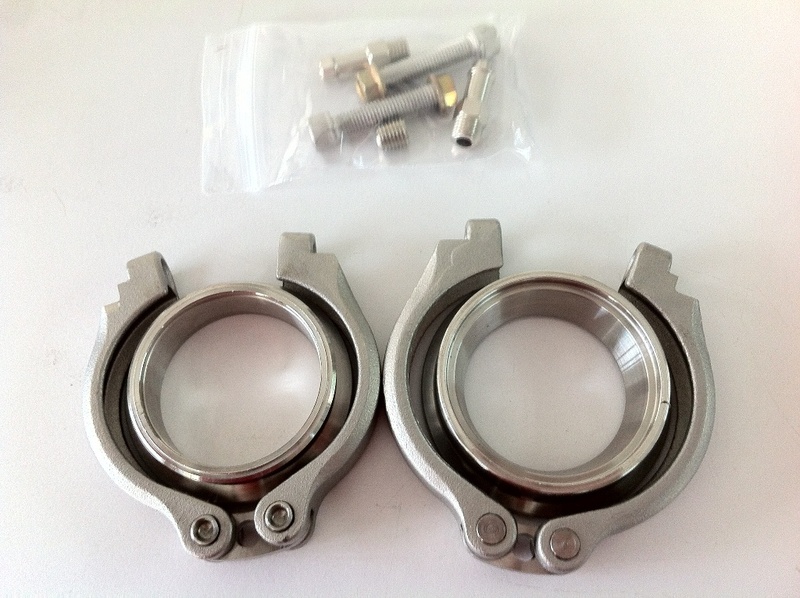 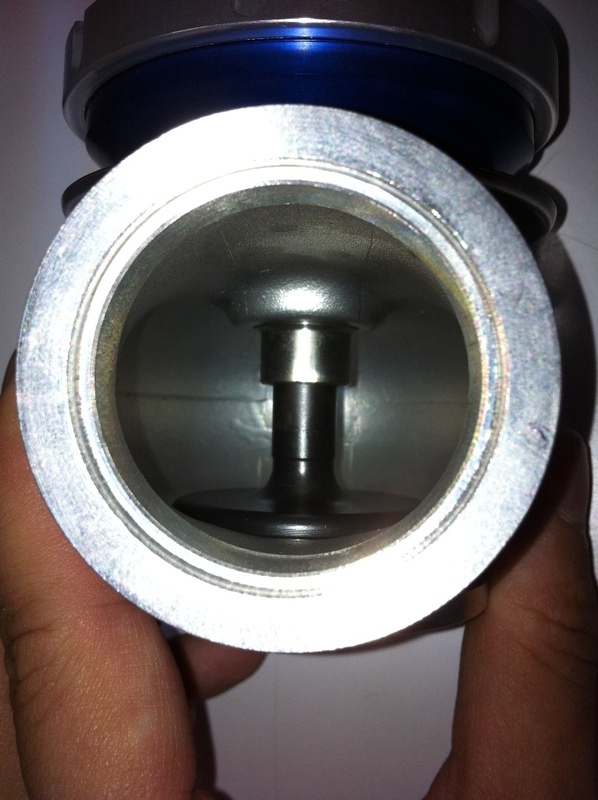 With the kind of boost level that we'll be running with the new Owen Developments turbo, it sounds like a good idea that we upgrade the wastegate to match it as well. 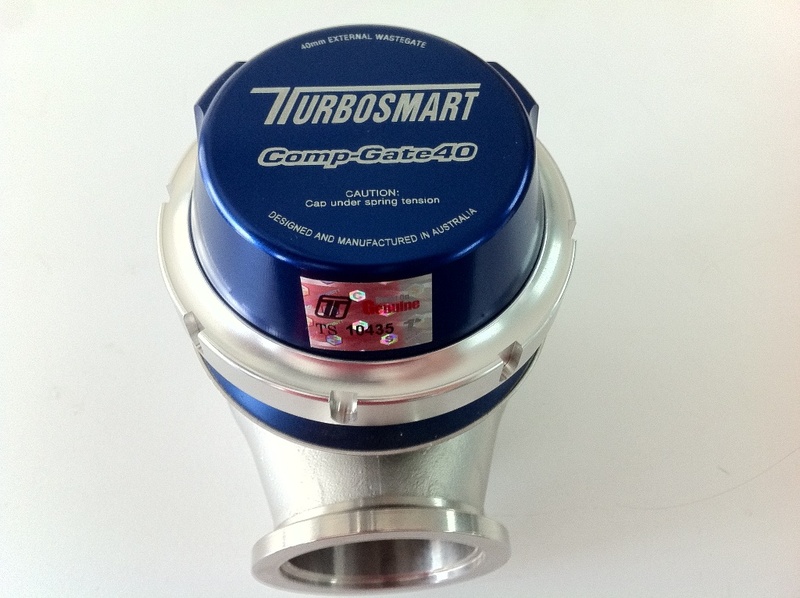 Meet Comp-Gate 40, a brand new 40mm external wastegate from Turbosmart featuring a locking ring design which allows changes of spring a breeze. Not to mention the highest flowing wastegate it its class too. 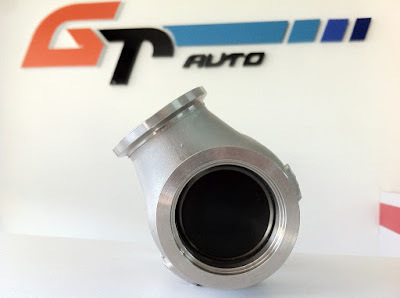 The other thing I like about this wastegate is its V-band clamp design which makes it super easy to remove, perfect when we need to swap it out to change its springs later. 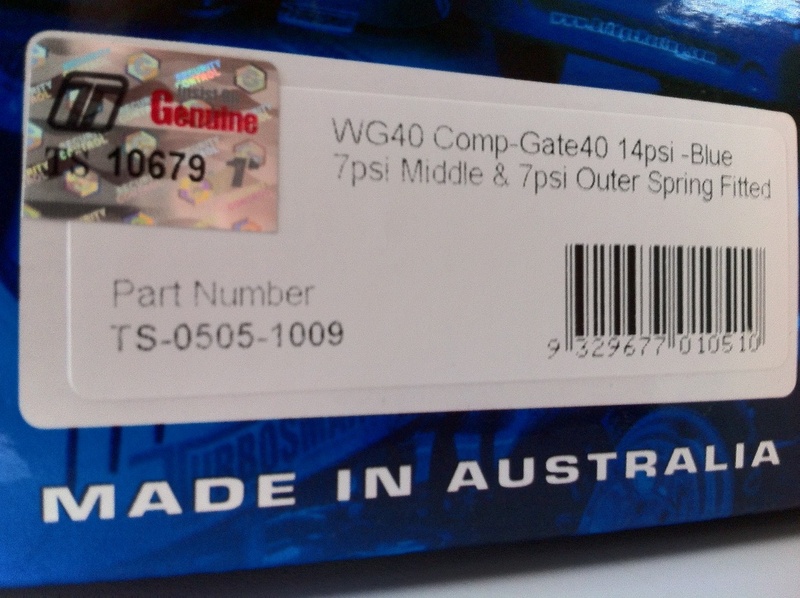 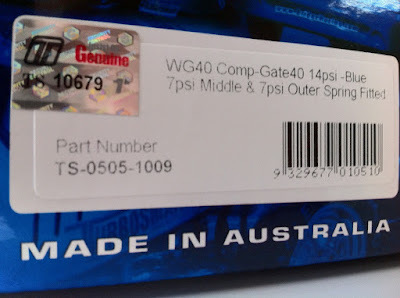 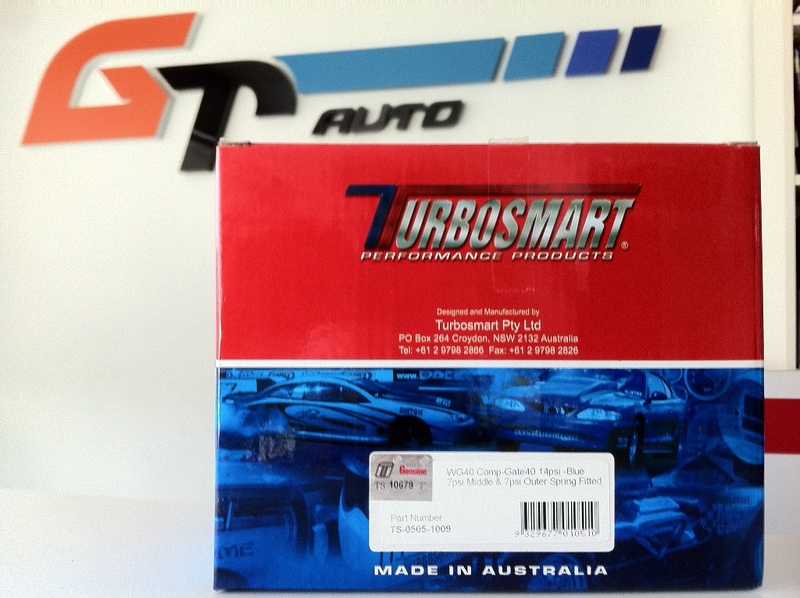 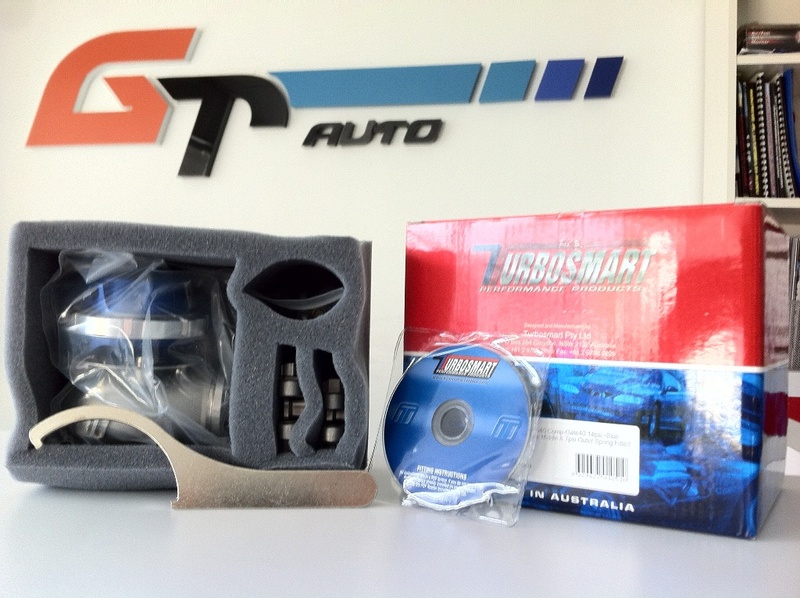 Where did you get the Turbosmart Comp-Gate 40 from? what engine is used here?